The 2017 Christmas Editions are HERE!! Happy Wednesday to you all! Guess what? 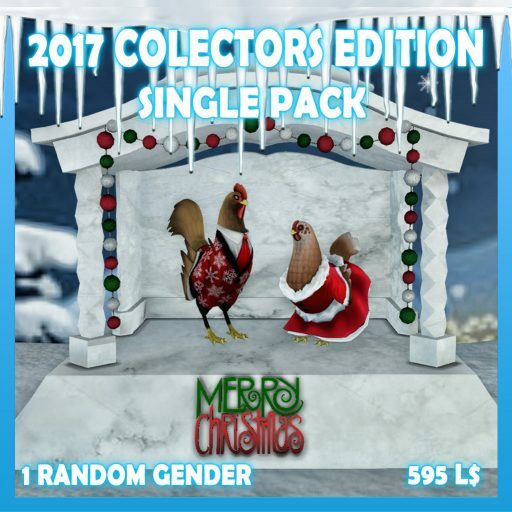 The 2017 Christmas Editions are HERE!! 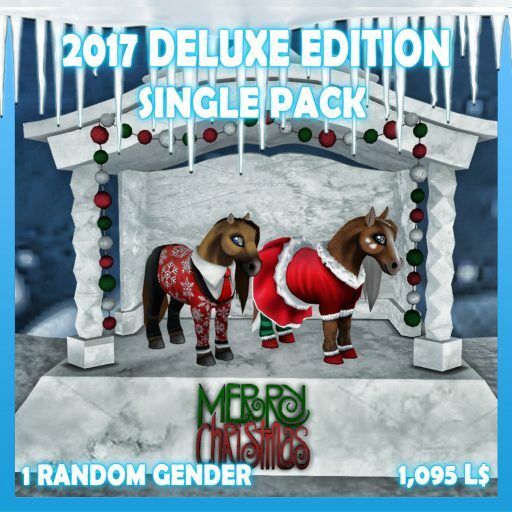 You can get these beauties from today December 14, 2017 to Wednesday December 28, 2017! 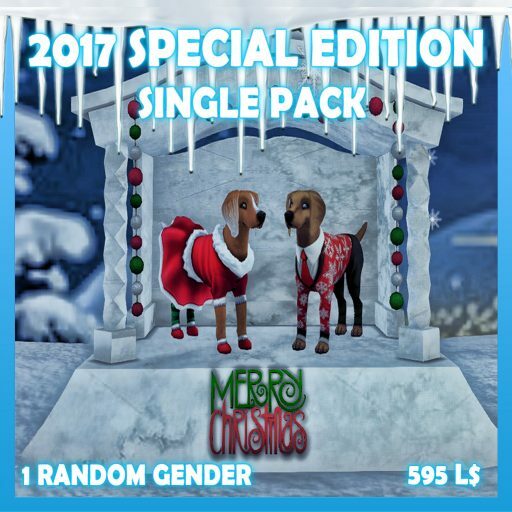 The 2017 Christmas Editions are available in Couple packs and Single packs. These Christmas Editions DO have special surprises in them! 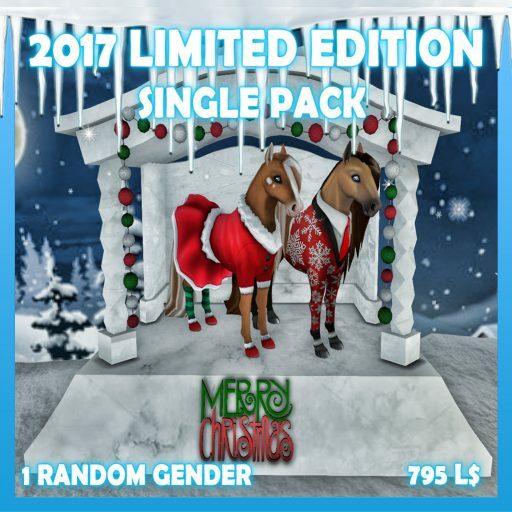 The 2017 Christmas Editions need to be bred to another 2017 Christmas Edition for a chance at getting one of the special surprises! The coats on these Christmas Editions do not pass, however, the gorgeous eyes can pass! Take a look below for pics and information about these fun and festive Christmas Editions! Happy Holidays and Happy Breeding!